There is a fun new Kellogg’s coupon that saves on Hasbro games as well. 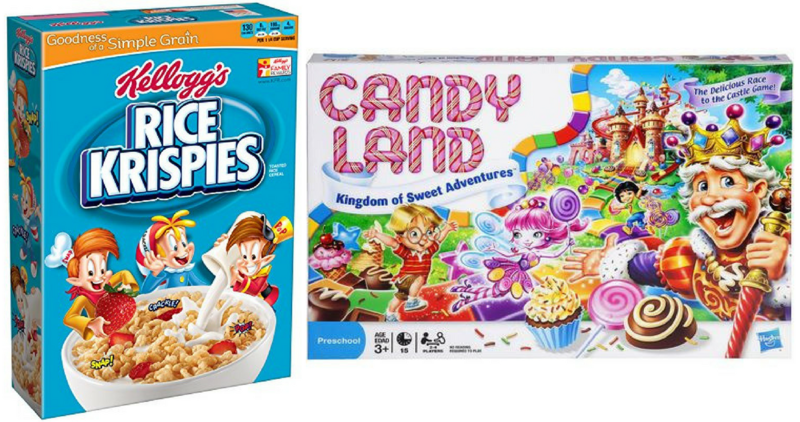 Today only, it will get you FREE cereal and games for $5.25 each at Target! Note: you must be a Kellogg’s Family Rewards Member to print this coupon. This deal is possible because of the B2G1 FREE games offer going on at Target right now. makes it $15.75 – like paying $5.25 per game and getting FREE cereal! See the full Target Ad for more great deals to grab this week!